John Irving has been nominated for a National Book Award three times—winning in 1980 for the novel The World According to Garp. In 1992, Irving was inducted into the National Wrestling Hall of Fame in Stillwater, Oklahoma. He won the 2000 Oscar for Best Adapted Screenplay for The Cider House Rules. In 2001, he was elected to the American Academy of Arts and Letters. 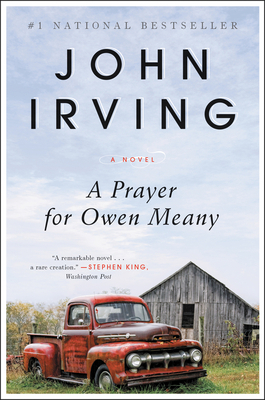 Irving's most recent novel is In One Person (2012).